We all deal with death. Death is an unfortunate reality we must all face—but a reality we need not fear. We fear death. Dread it. Seek to avoid it. Death wasn’t part of God’s original design for humanity; it’s an unfortunate reality of living in a fallen world. It feels unnatural because it is. But Christ has conquered death; it has no hold over us. In death, Christ becomes our all in all as we live forever in communion with Him. In light of this promise that is sealed in our Baptism, we can live this impermanent life as an act of bold confession, trust, and hope. 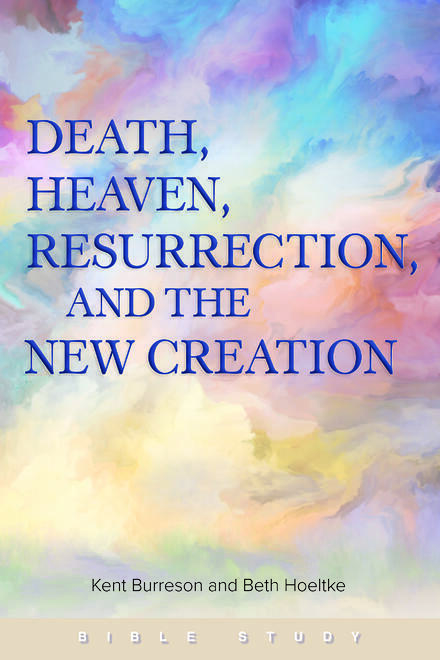 This six-session Bible study examines the role the physical body plays in life and death, the experience of dying, and the nature of the new creation and our resurrected bodies.